All current FLEX plan holders get two sessions to gift to a friend to use by March 30, 2019. All personal training clients are welcome to bring a buddy to any training session with them for FREE! However, you must coordinate which sessions you would like to bring a buddy to directly with your trainer in advance. How has your experience been with MINT? 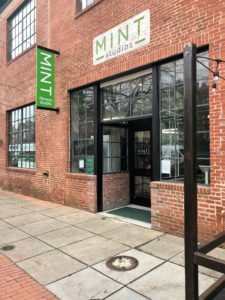 Mint has been an integral part of my DC life – I became a member within month of moving here 4 years ago and haven’t looked back! I love the instructors and the community feel. There are so many members we see on a regular basis in class and around the neighborhood. I particularly love the Flexguest option so that I can always bring a friend to workout with and keep motivated. 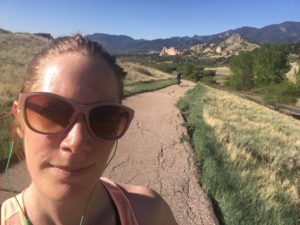 Fitness goals and how you have started working your way towards them? My goals have evolved over the years. I joined to lose the weight I’d gained finishing my PhD dissertation. Then I pledged to get into great shape for my wedding and introduced my then fiancee Trevor to MINT and he’s been my most frequent gym buddy since then. 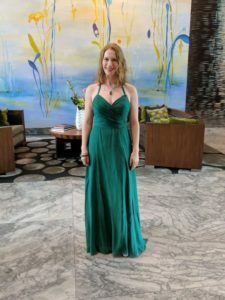 Most recently I vowed to stay in shape during pregnancy and kept it up right until 2 days before delivery, earning a spot in the winners of the latest “Maintain Don’t Gain” challenge. Now, I’m looking forward to shedding the baby weight healthily and took my first step with my first classes back, though I do need the doctor’s clearance before I really hit it hard! How is your personal training experience (if working with a trainer): I’ve mainly taken classes and done cardio on my own, I did just buy a three pack of PT with Myke because he has such a positive reassuring personality. I’m looking forward to working with him to figure out what exercises work best in my new postpartum body. Make MINT your escape during the government shutdown. We want to do what we can to help support those affected so, we’ve made the following 14th St classes FREE to all federal government employees (furloughed & essential). These classes will be free to you and your friends until Friday 1/25 or until the government re-opens, whichever comes first. Save BIG on personal training packages! Our trainers apply their expertise and think for you. They provide accountability and motivation. They help you identify and reach goals. Reduce the possibility of injury. They will push you just enough. 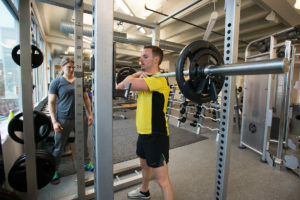 Right now we have a special offer for personal training sessions at 14th St – 10 sessions for $599. That’s less that $60/session! We are looking to bring new MINT Brand Ambassadors to our team. 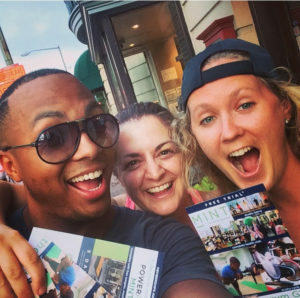 Ambassadors spend a few hours a month spreading the good word about MINT in exchange for credits to apply towards any MINT membership or personal training. 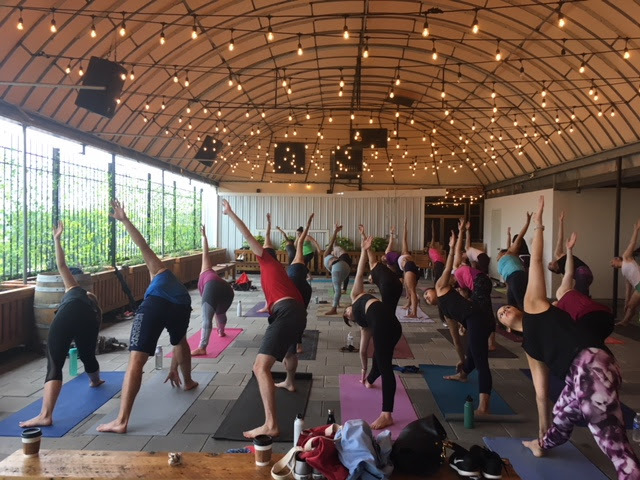 Work in a dynamic environment with like-minded individuals to hit the streets to connect with the community, participate in planned events, and more. Most productive teammate gets a cash bonus at the end of the month (min. referrals apply). Requirements: An outgoing personality, love of living well, ability to approach people, and at least a basic knowledge of MINT, we’ll teach you the rest. If you are interested, we are now lining up 15 minute interviews in the evenings or weekends. Please email Alexandra Salomon, Lead Ambassador, at Alexandra@mintdc.com.